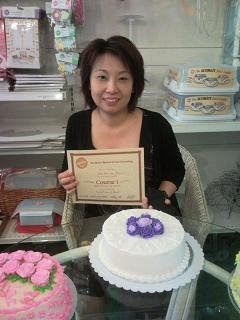 I'm finally attending the Wilton Cake Decoration Course 1. 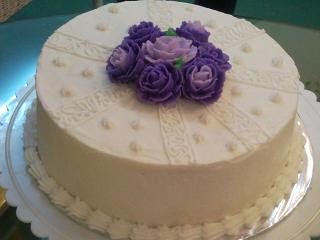 Here's my 1st creation. 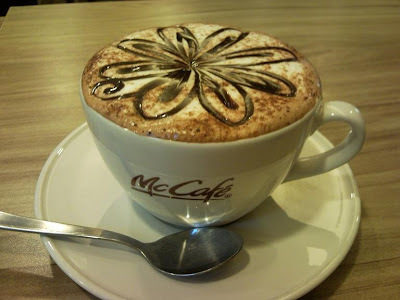 This lovely McCafe Mocha drink decorated with chocolate flower is too lovely to be drank.